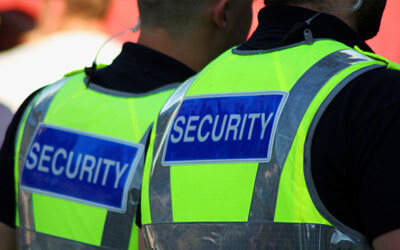 This general introductory course is the initial training required for individuals seeking to obtain a Security Guard Registration Card, and ultimately become employed as security guards in NY State. 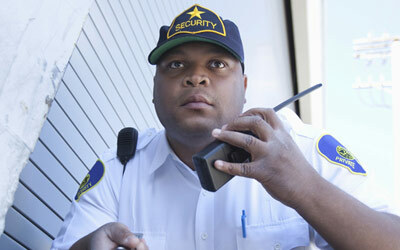 This 8-hour course provides students with a general overview of the duties and responsibilities of a security guard. 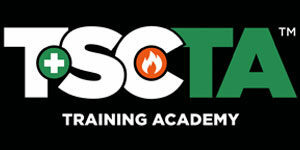 Topics include the role of the security guard, legal powers and limitations, emergency situations, and access control. 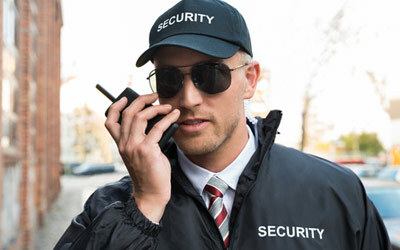 This training will provide the student with detailed information on the duties and responsibilities of a security guard. Topics covered include the role of the security guard, legal powers and limitations, emergency situations, communications and public relations, access control, ethics and conduct, incident command system, and terrorism.